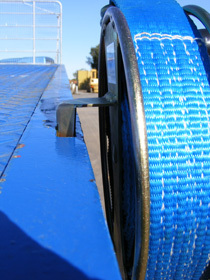 Tired of rolling up load straps by hand? 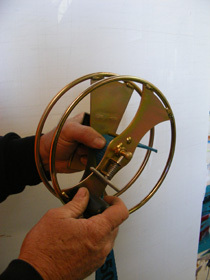 Strapwinder has the answer. 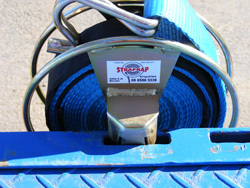 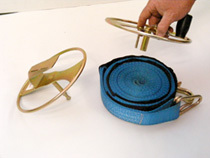 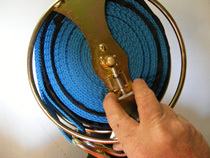 Strapwinder is the quick and easy way to perform the tedious task of rolling up load straps. 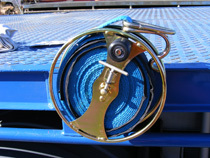 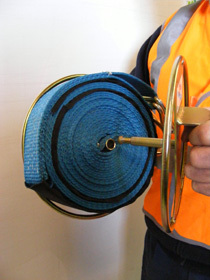 Designed for mounting in trailer gate pockets or for use by hand, the Strapwinder is simple to use, has a solid design and construction and is made in Australia.